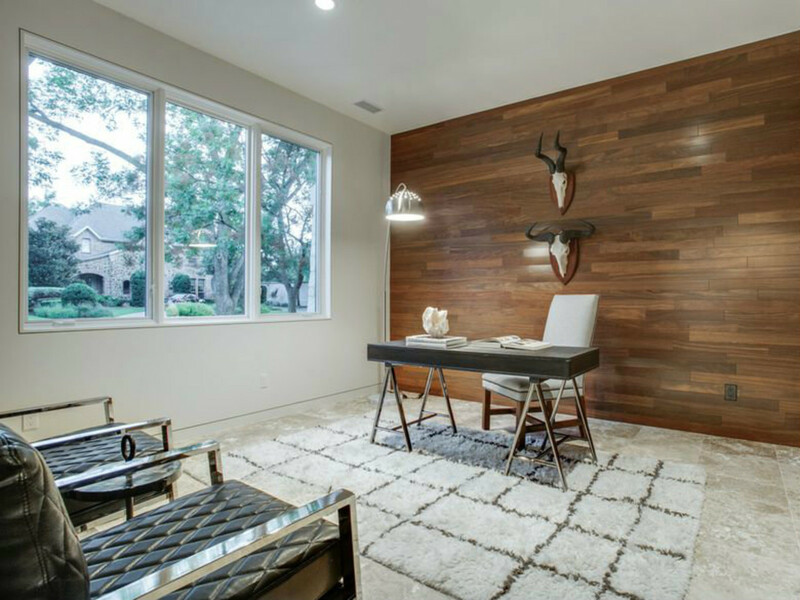 Green living and earth-friendly updates are real estate buzz words, but few homes go all out when it comes to truly innovative improvements. 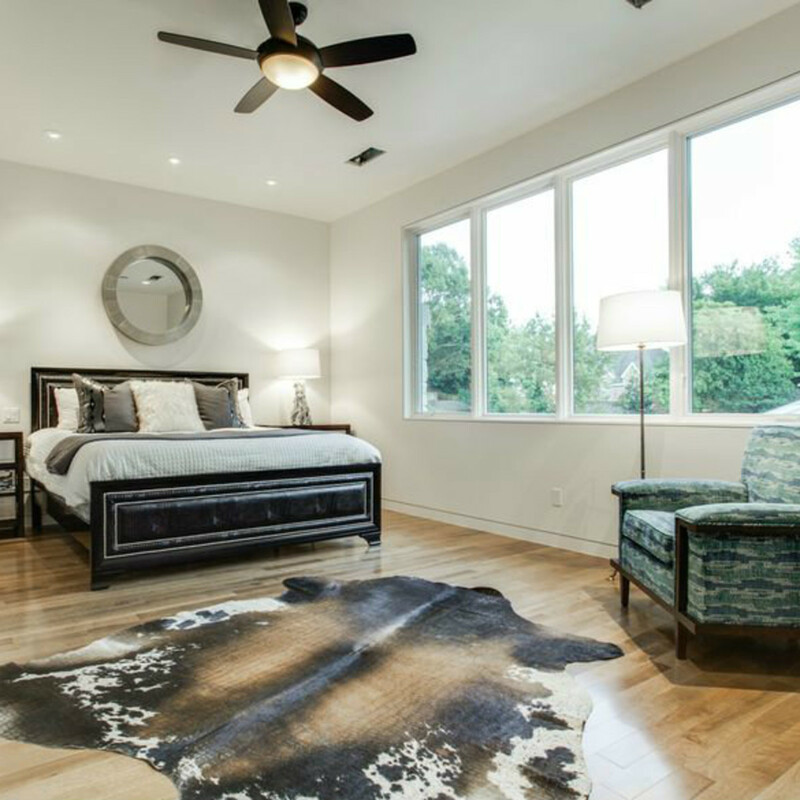 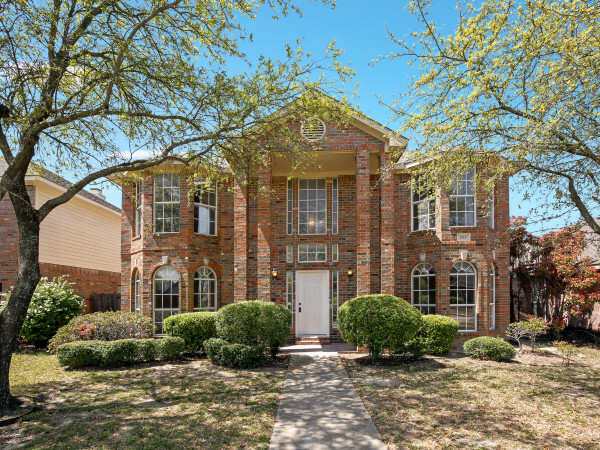 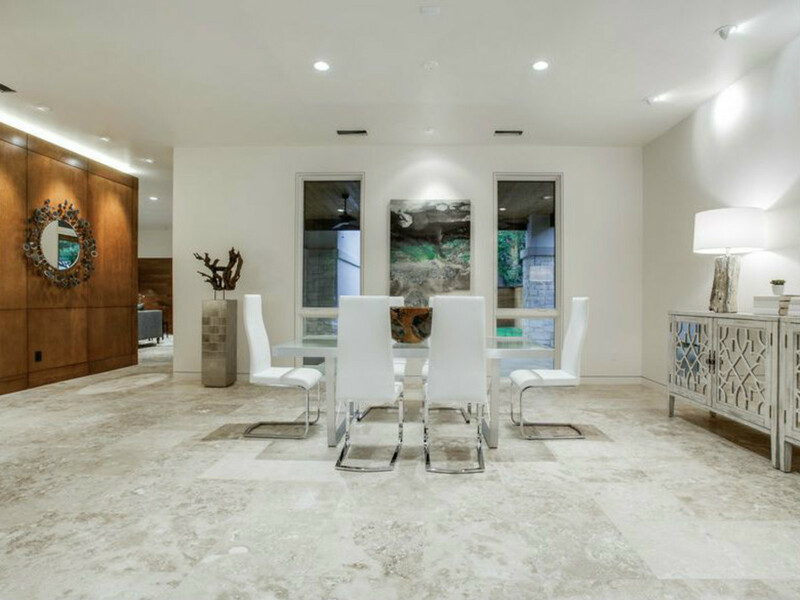 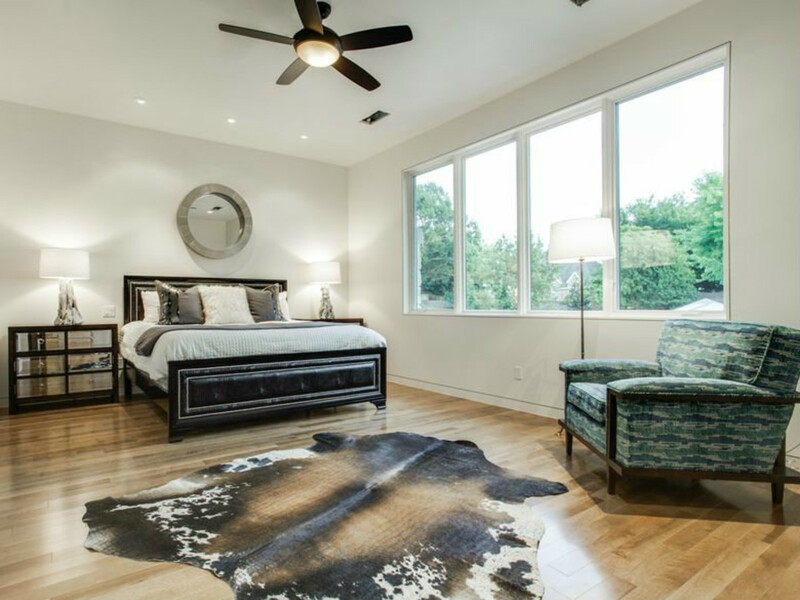 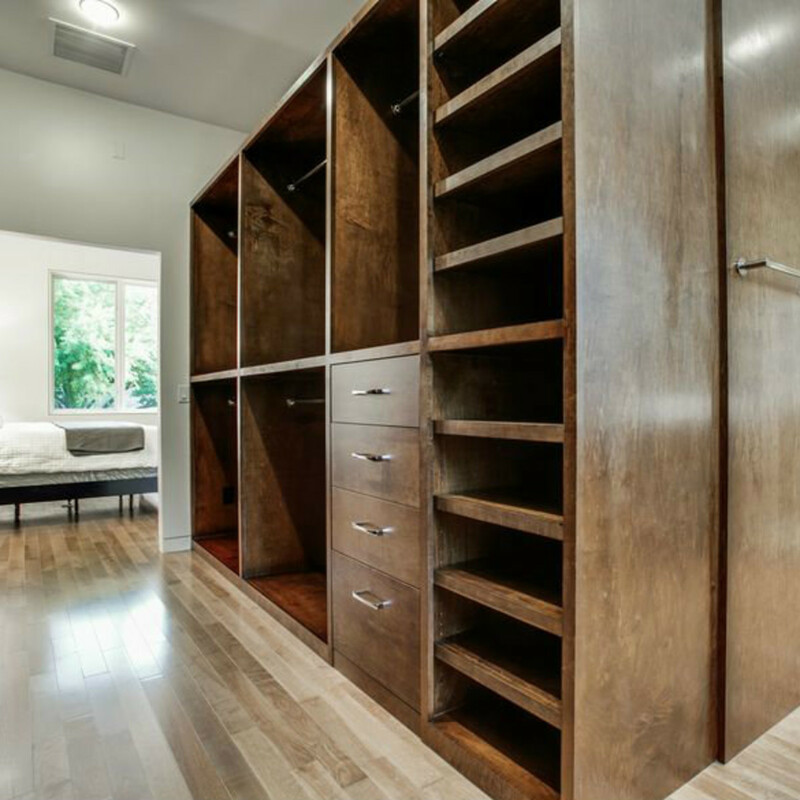 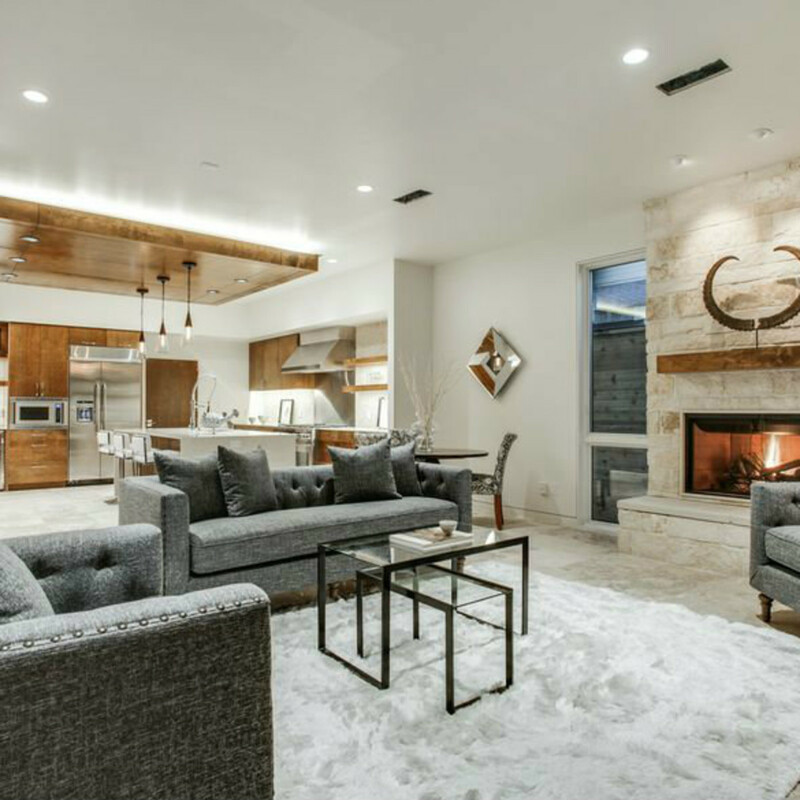 This new 5,056-square-foot home at 4428 Greenbrier Dr., listed for $1,798,000 by Ebby Realtor Victoria Barr de Quinones, offers impressive LEED qualifications. 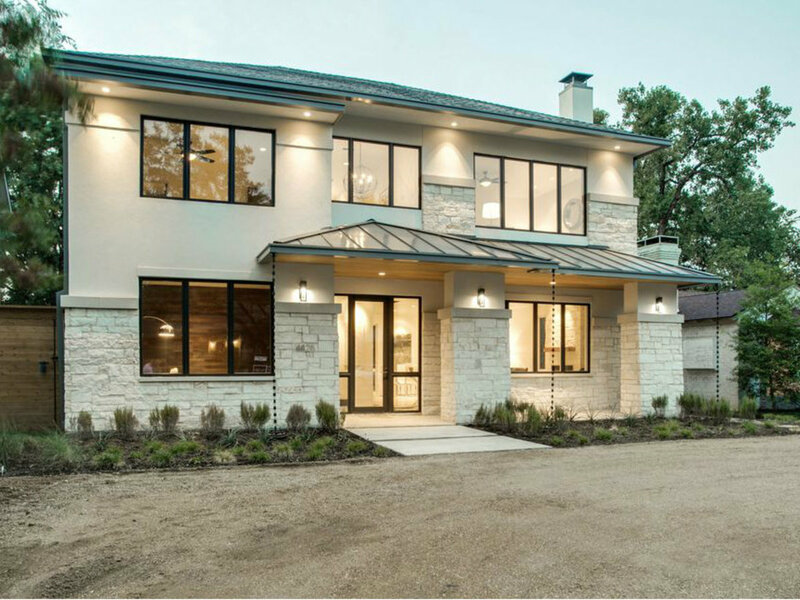 Designed to minimize energy usage, it features a foam exterior building envelope, Pella windows that reduce solar heat gain, variable speed HVAC, and more. 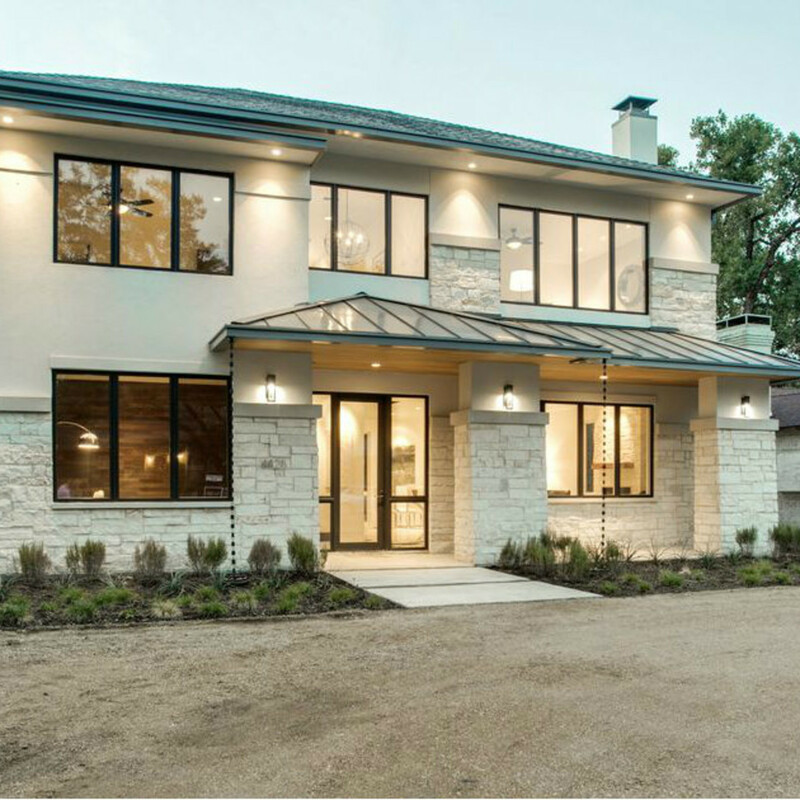 All this energy efficiency recently resulted in electric bills of $198 to $257 per month to keep this home at a constant 72 degrees throughout the fiery Texas summer. 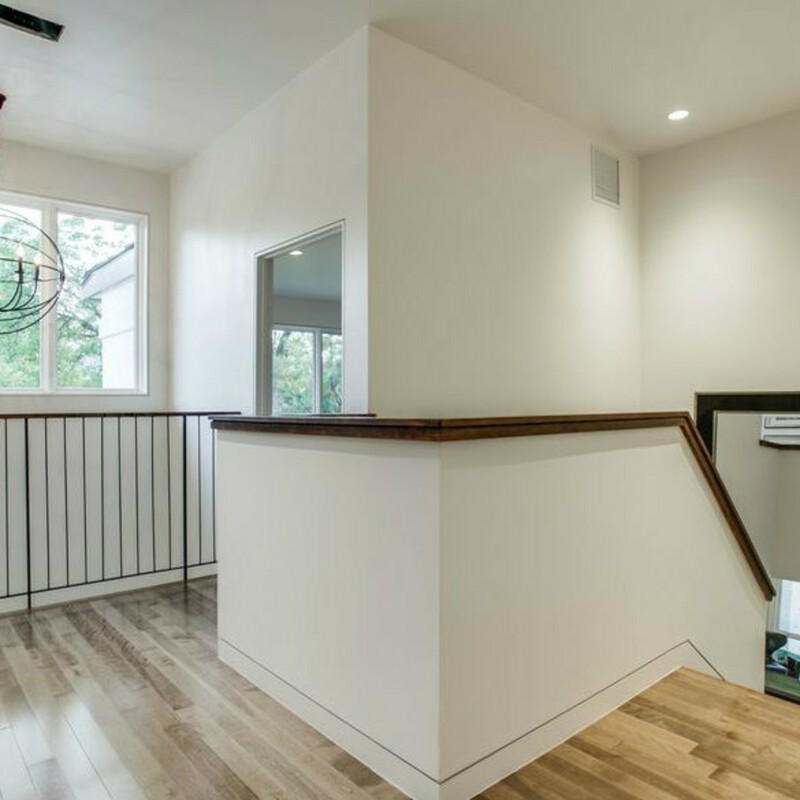 It's also a spec home, so builder Nest Homes is ready to make any changes a buyer may want. 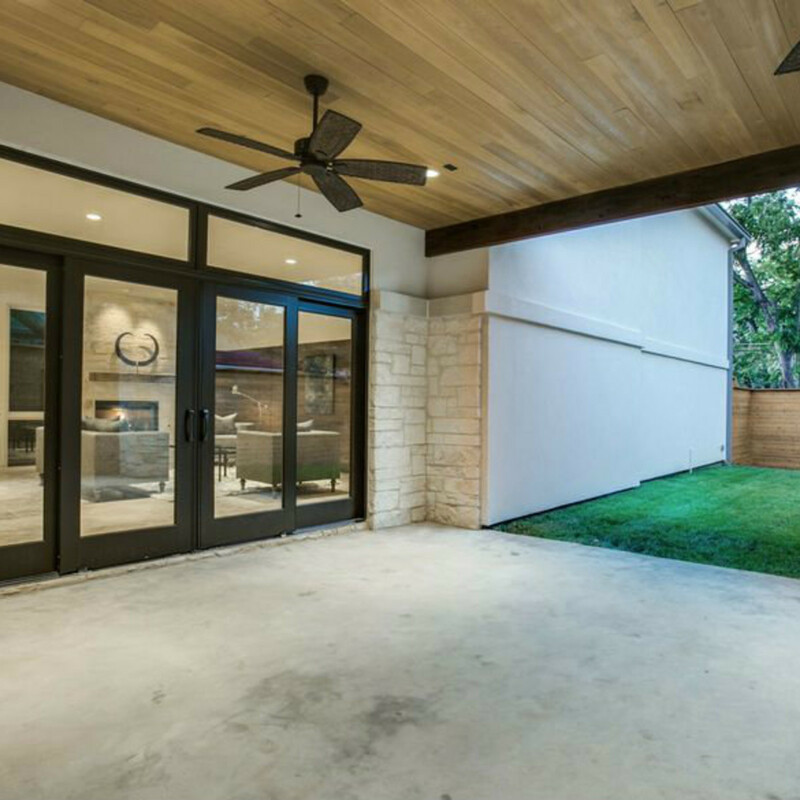 And should the new homeowner want official LEED certification, the builder is happy to apply for that too. 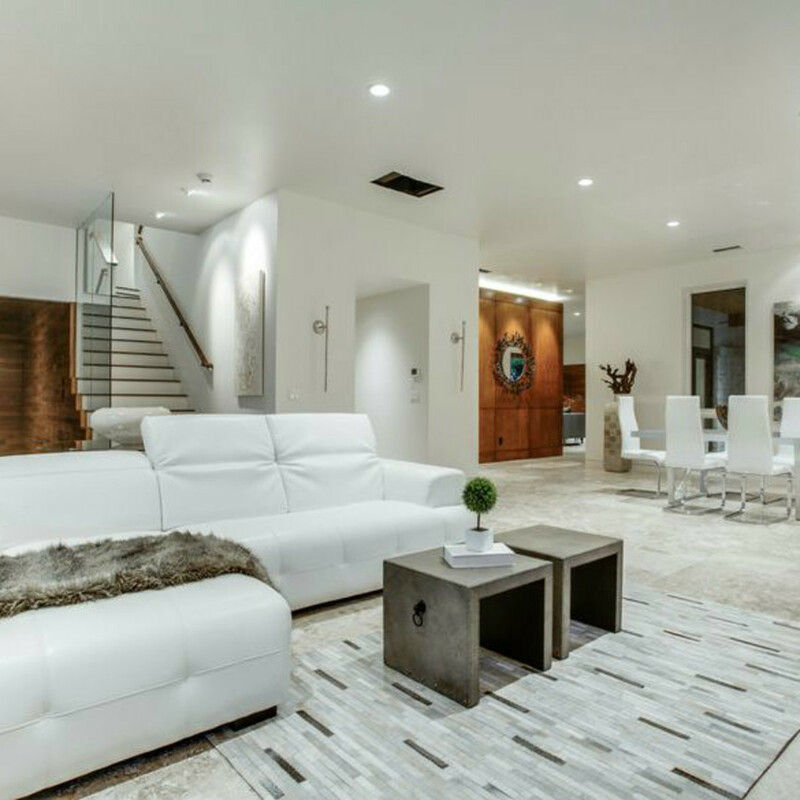 In addition to its energy perks, the four-bedroom, three-bath home boasts a modern interior packed with high-end amenities. 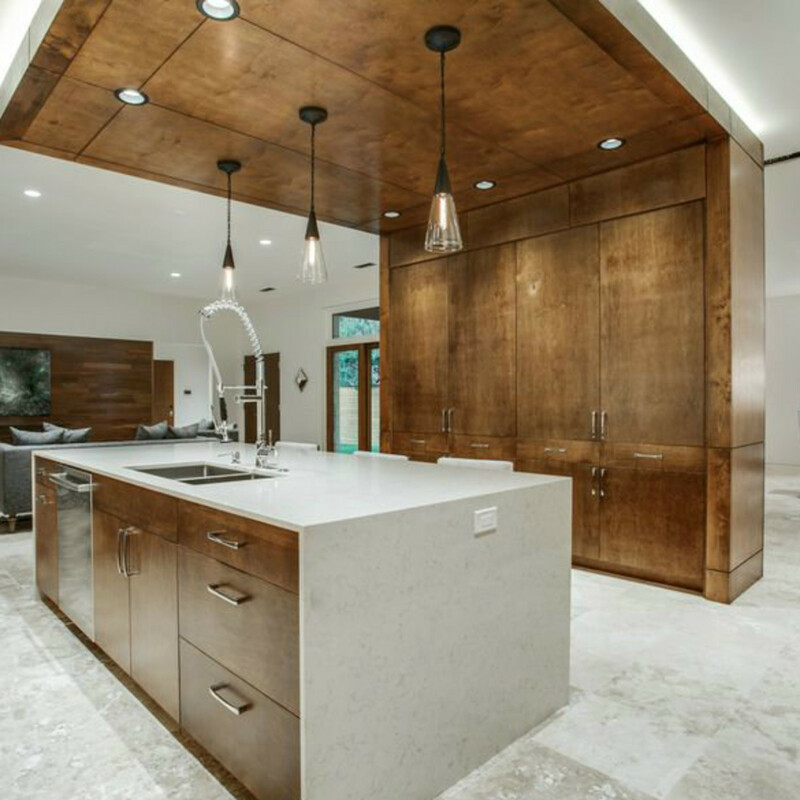 There's a “cloud ceiling” that appears to float over the kitchen island and connects with a cabinet wall, bringing visual separation from the dining area for a contained but thoroughly open kitchen. 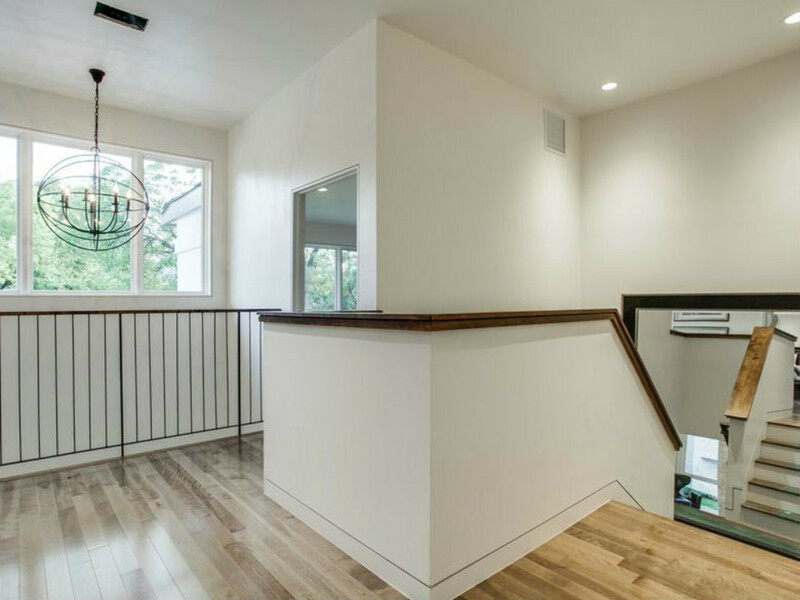 The recessed LED rope lighting brightens and focuses the eye to the space, and, bonus, LED means you won’t be changing bulbs for at least 10 years. 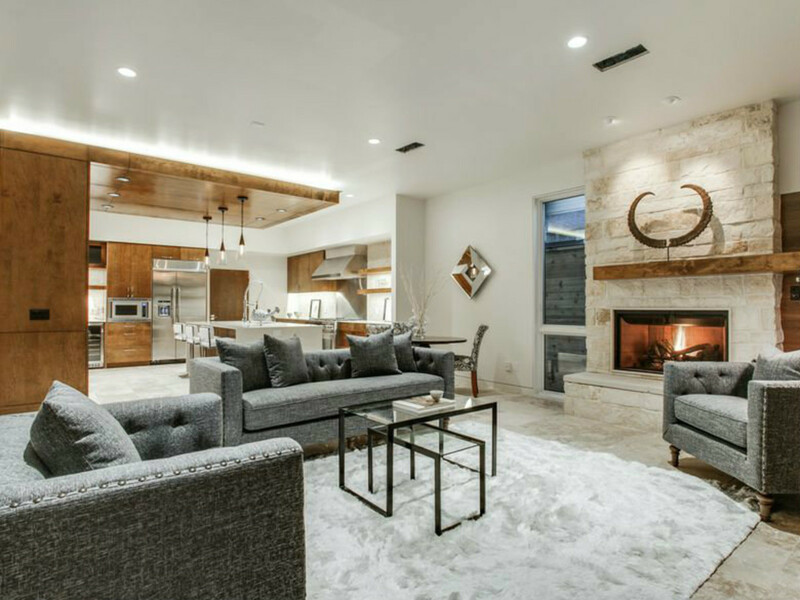 Off the kitchen with its wealth of gadgetry is the less formal family room, not to be confused with the bonus/play room in the rear of the home on the second floor. 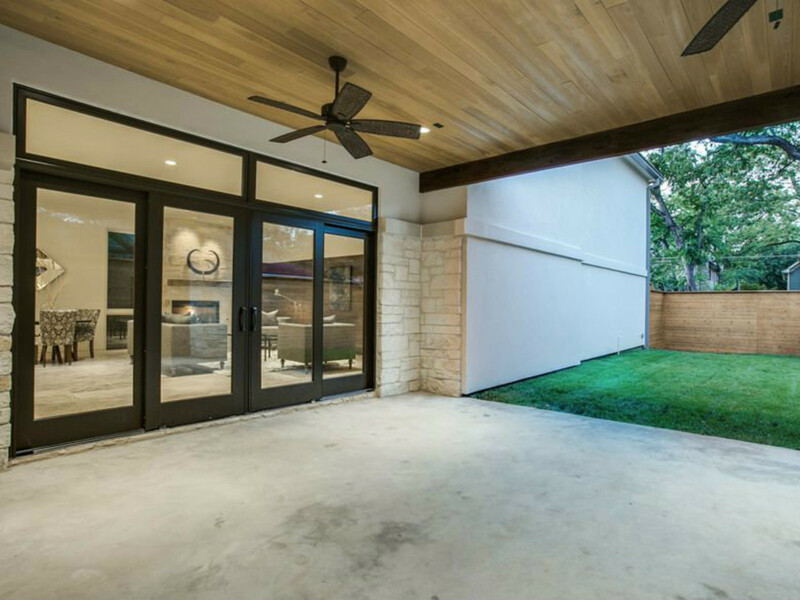 A bank of French doors leads out to the covered patio, which could become an outdoor entertaining space if the builder continues the travertine flooring. 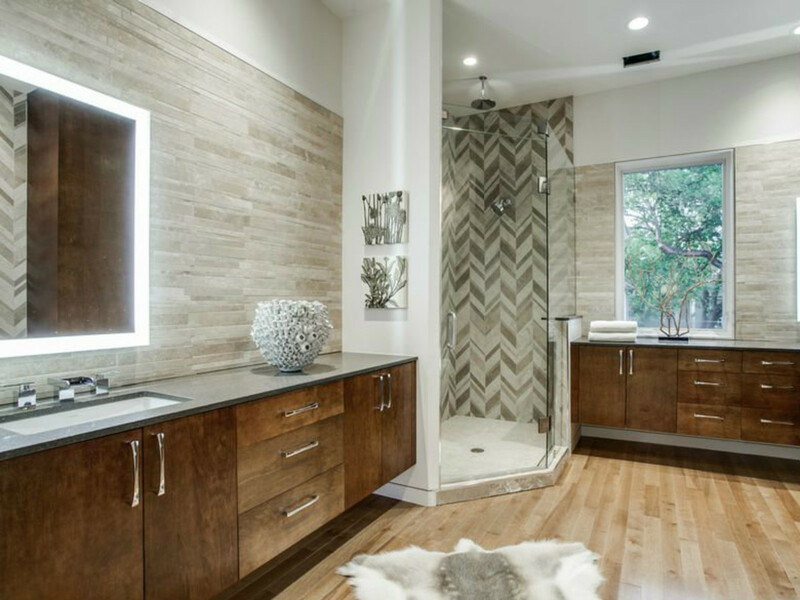 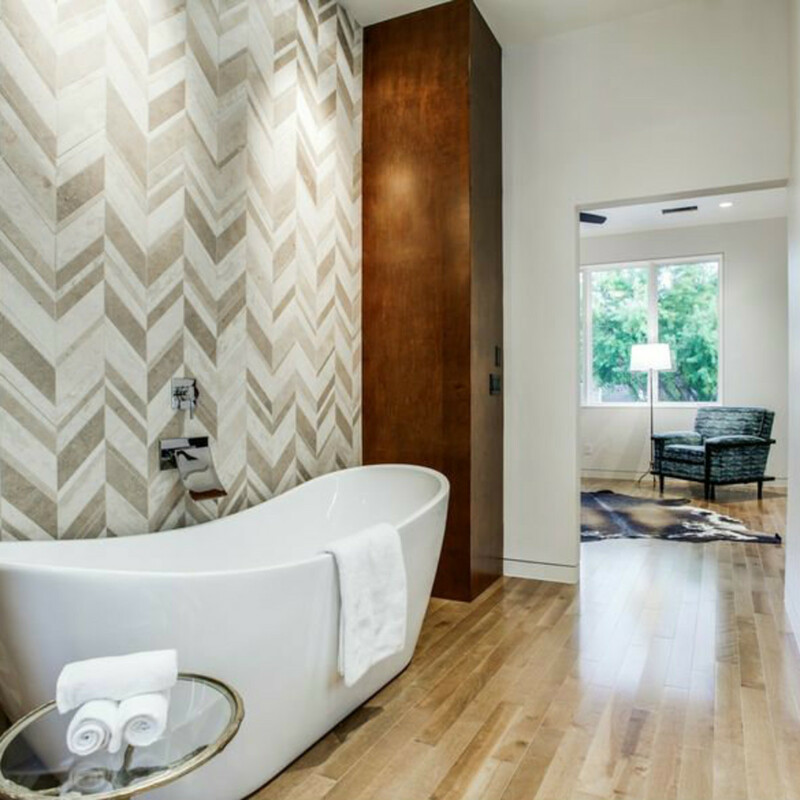 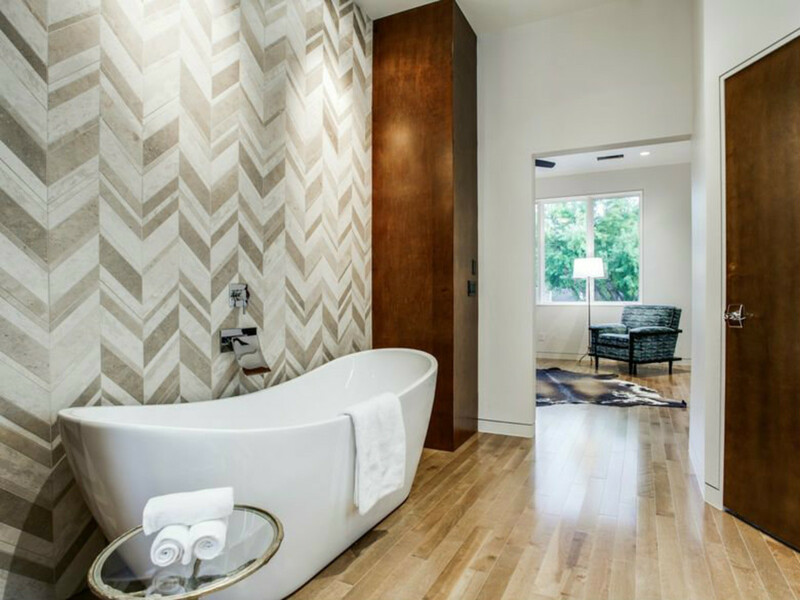 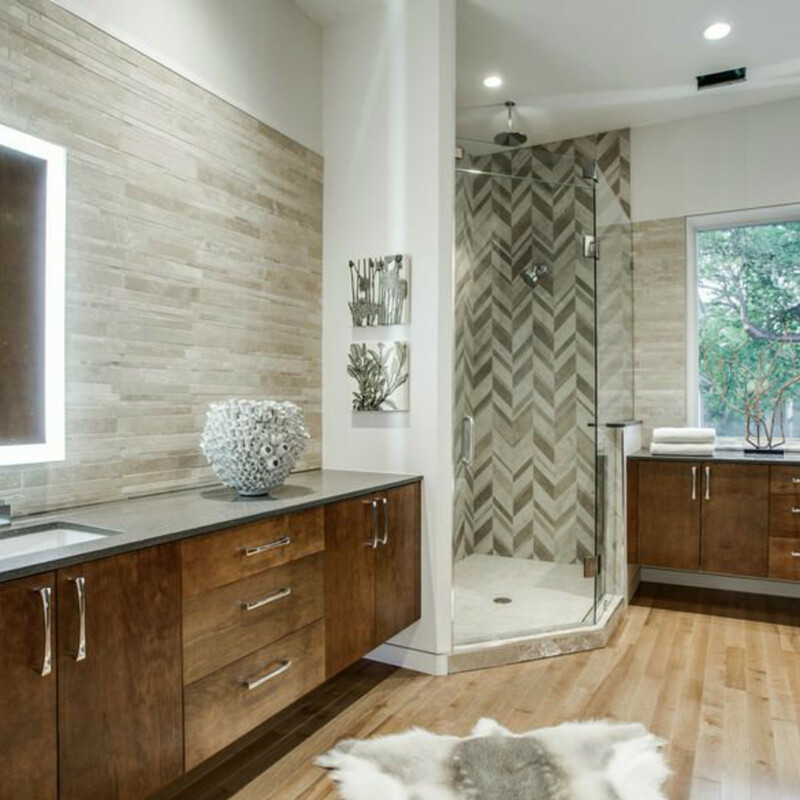 Bathrooms sell homes, and the master is grand with wood floors; backlit mirrors; and graphic stone tile, like the chevron pattern in the shower and behind the bathtub. 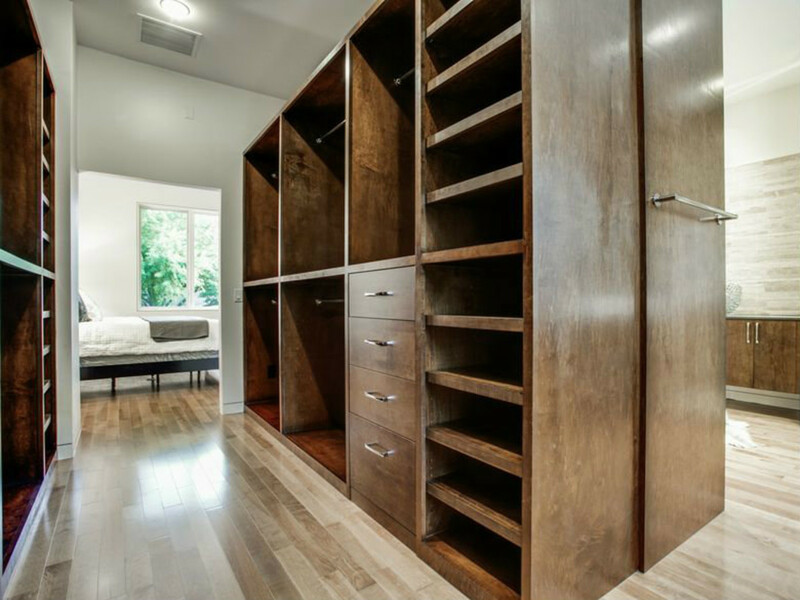 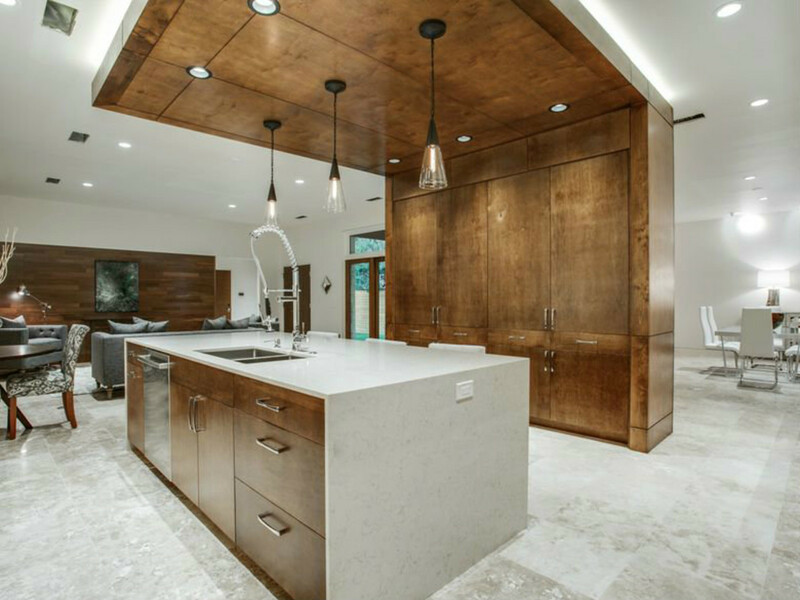 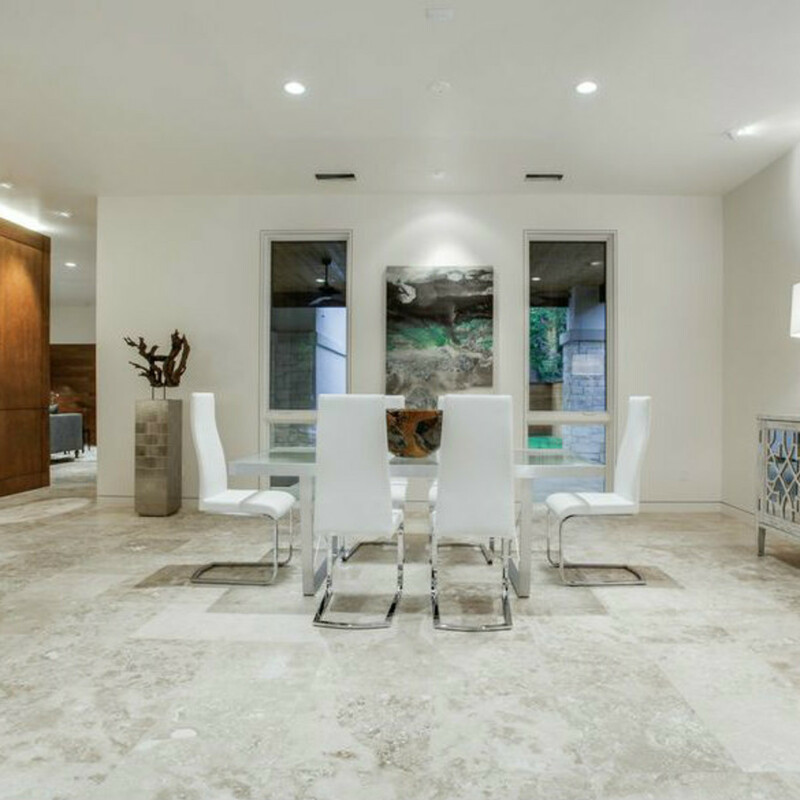 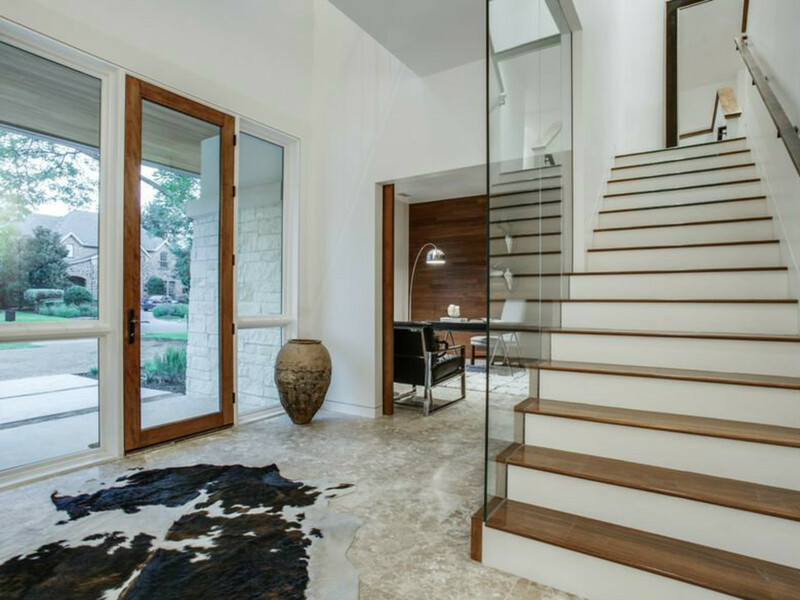 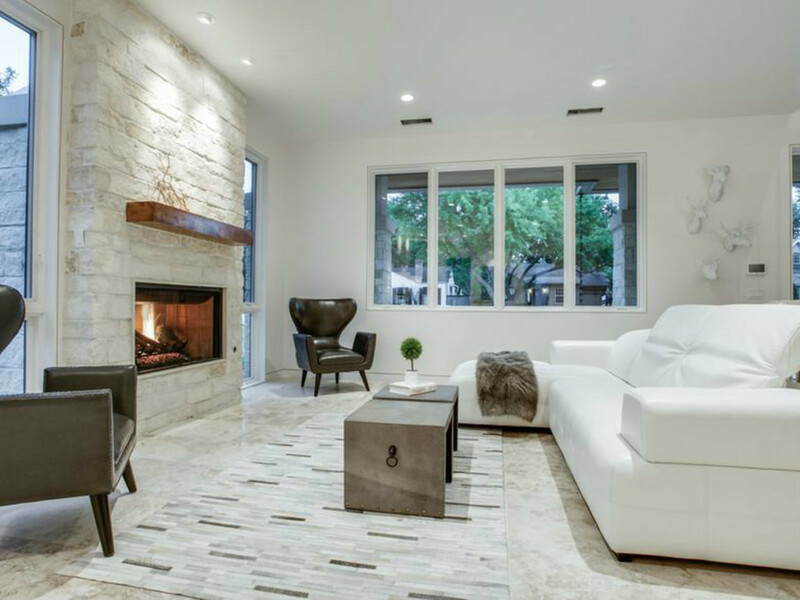 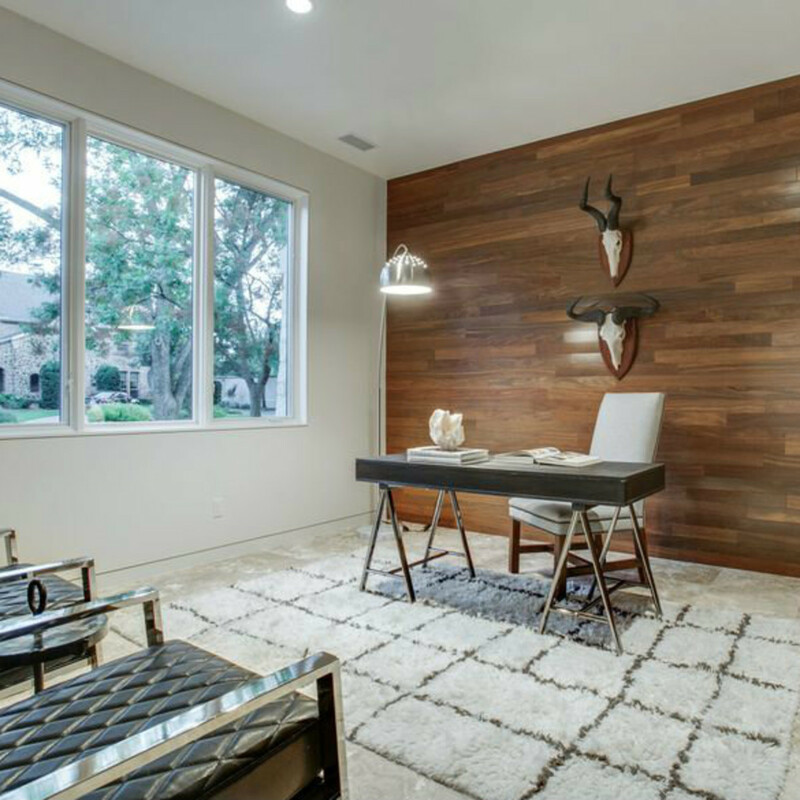 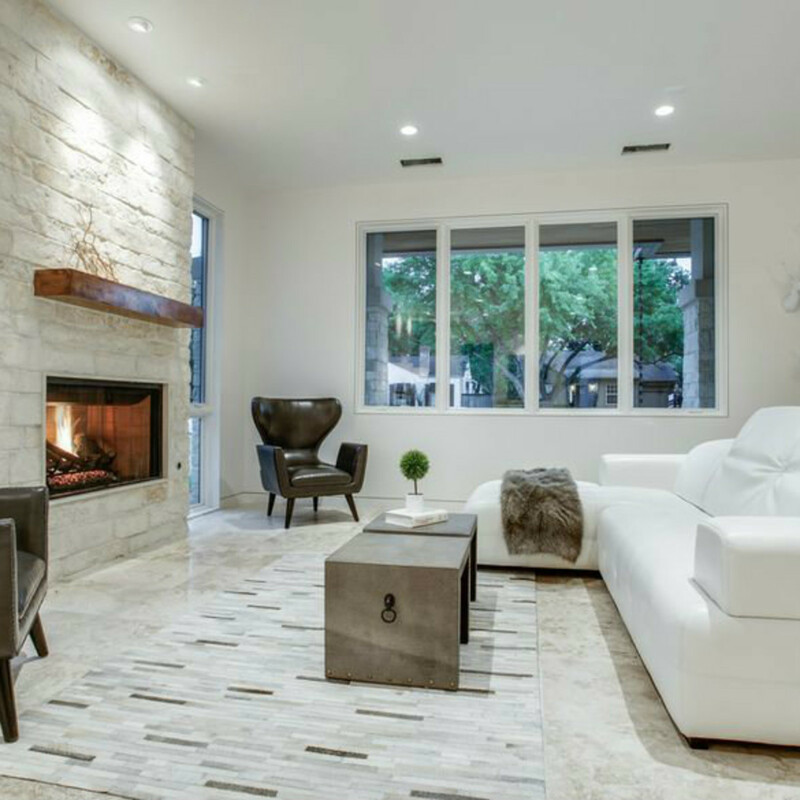 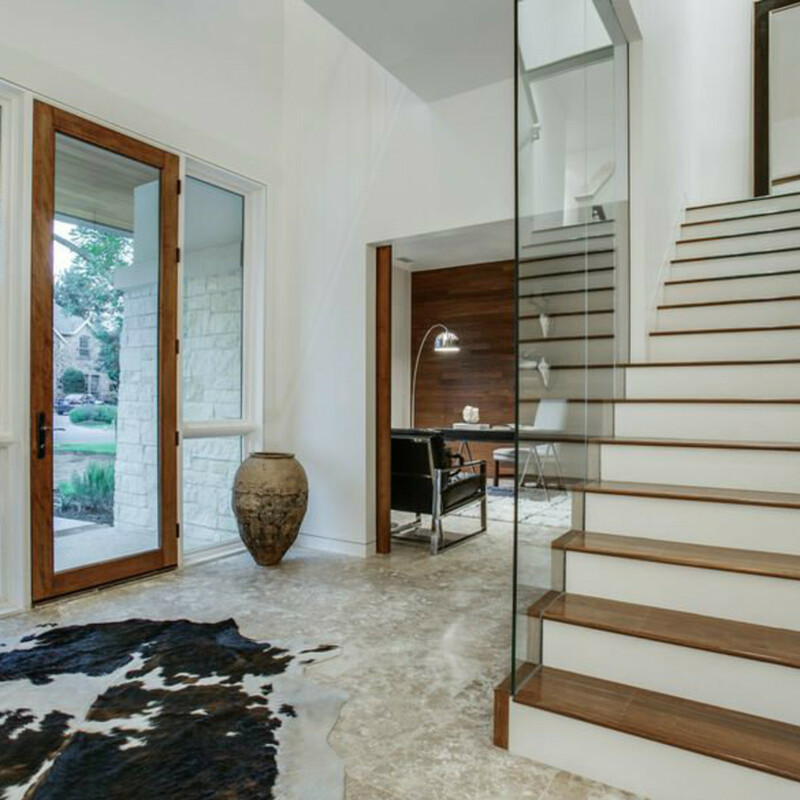 Natural materials are used throughout to enrich the home, including travertine tile on the ground floor, birch flooring upstairs, Brazilian chestnut walls in the study and great room, and yards of maple in the cabinetry. 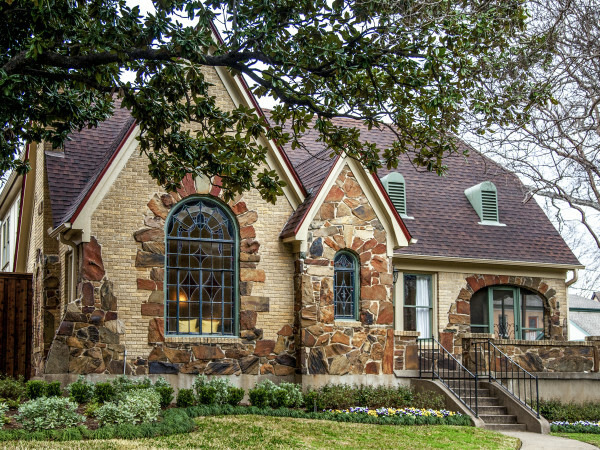 Modern technology, of course, hasn’t been ignored. 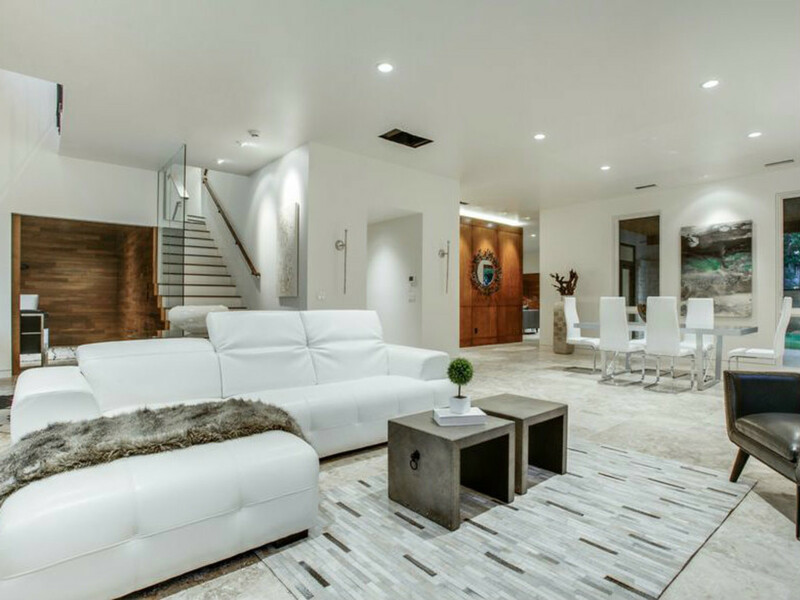 The home’s main systems, including HVAC, lights, and alarms, can be programmed remotely, adding a little control to your hectic life.